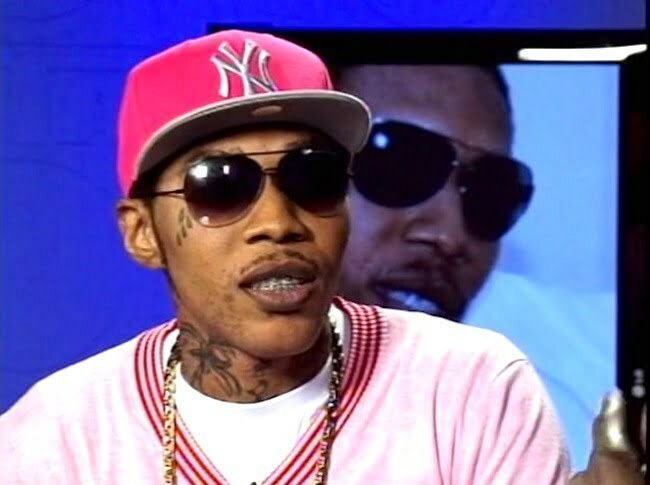 Vybz Kartel was back in court on Tuesday for day 36 of his high profile murder trial now underway in the Home Circuit court. 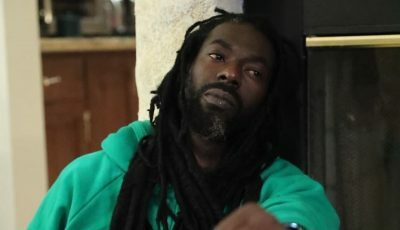 Kartel, whose given name is Adidja Palmer, along with Shawn “Storm” Campbell, Kahira Jones, André St John, and Shane Williams are jointly charged for the murder of Clive “Lizard” Williams. All men pleaded not guilty to the charge and are now fighting for their lives. On Monday, Detective Corporal Shawn Brown from the Organized Crime Investigation Division (OCID) of the police force wrapped up his testimony after spending five days on the witness stand. On Tuesday, head of the Cybercrimes Unit at the Organised Crime Investigation Division, Inspector Warren Williams, took the witness stand. Williams testified that he received the cell site records showing the approximate places the called were made. According to Inspector Warren Williams, in October 2011 he received a request in relation to a August 2011 murder in Havendale. He also told the court that he received information from detective corporal Shawn Brown regarding 10 cell phone numbers. He said based on the received schedule the cell sites they were looking at were located in Havendale, Mannings Hill Road, Meadowbrook and Andrew’s Memorial. Inspector Warren Williams told the court that he prepared a compact disc and initialed it W.A.W3. The prosecution entered the disc into evidence on Tuesday in court. The inspector will be back on the witness stand on Wednesday to complete his PowerPoint presentation.